If Team Sauce had a secret ingredient, it would be Shelley Lang! Our resident office dynamo and Executive Assistant to our Director, Shelley is the key to all Sauce operations, keeping the team running like a well-oiled machine. Shelley has a proven track-record of 20 years in the office management business, so we count ourselves lucky to have snapped her up for ourselves. Starting out at Hoys Roadlines, where she was Office Manager for 10 years, she honed her skills before being appointed Office Manager at Dowley’s Pharmacy and finally as Practice Manager at Leeton Physiotherapy Centre, before joining Sauce. In addition to her expertise in administration, finance and management, Shelley also comes with a fantastic skill set in events, which means she’s just as comfortable out in the field as she is in the office (hooray for us!). Shelley loves to travel, having explored Fiji, Vietnam, Cambodia and Thailand to name a few of her favourite destinations, which might just be why she is a pro at coordinating a team that is spread across Australia and often on the road. Every day, Shelley brings her can-do attitude and uplifting energy to the office. 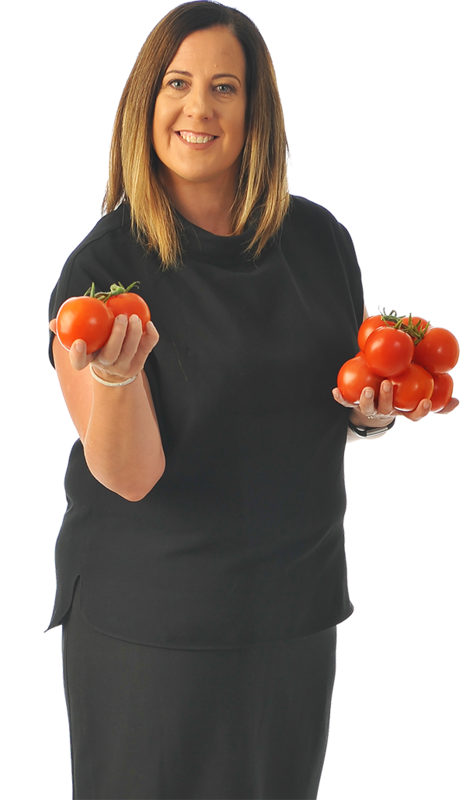 A self-proclaimed “hugger”, and voted all-round office gun by us, Shelley is a Sauce superstar like no other! If we started a list of the things we love about Shelley, it’d take the whole page. But if we have to name just one thing, it’s her integrity. Shelley lives and breathes our Sauce values every day and nurtures and protects our team’s culture just as fiercely as Liane does. Shelley loves working with a dynamic and highly talented team of women, where one person’s win, is a win for the whole team. When she’s not busy managing the Sauce office, Shelley loves working with our events team. In a telling example of her work ethic, her favourite Sauce success is being part of the crew that delivered The Heart of Victoria Gala Dinner; perhaps the most challenging day on our events calendar!